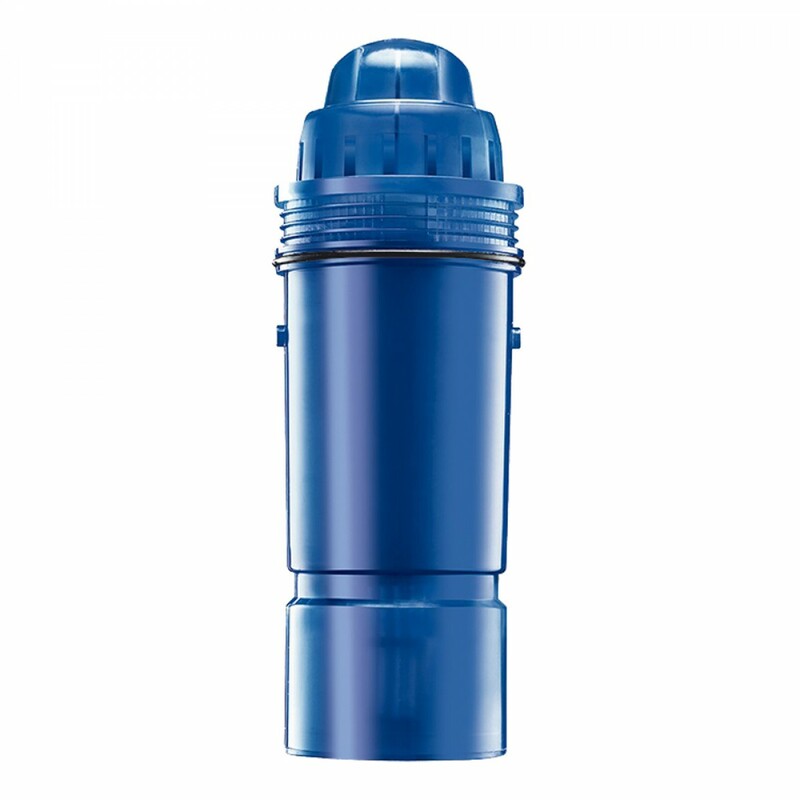 A replacement for use in all PUR water filter pitchers and most of the brandâ€™s larger filtered water dispensers, the CRF-950Z replacement filter will ensure your water continues to be virtually free of dozens of potentially harmful impurities. 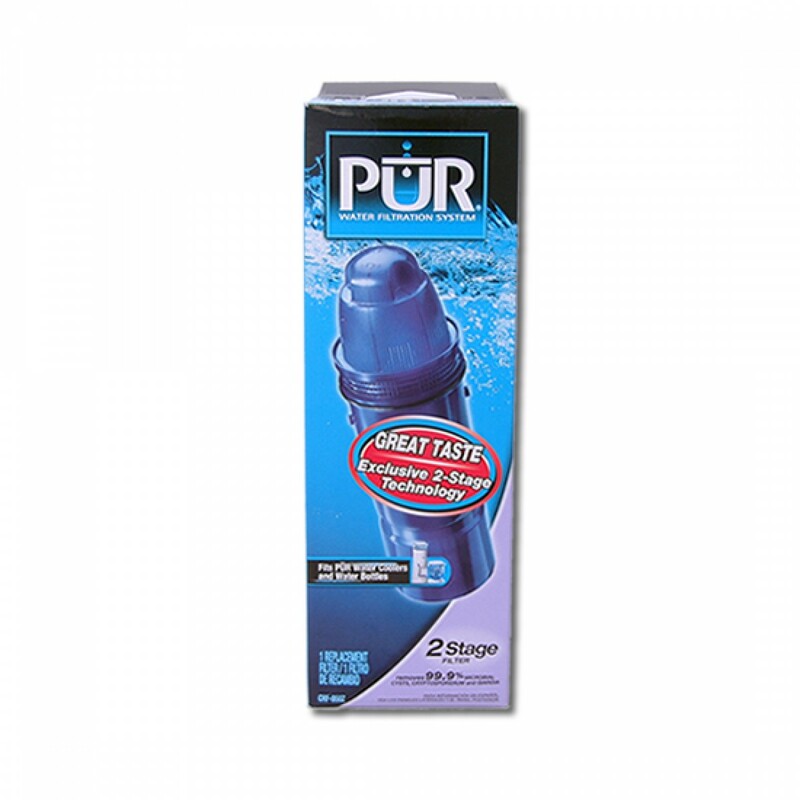 For up to 40 gallons of usage, based on your water quality, this affordably priced filter will reduce cysts, lead, mercury, chlorine taste and more. A genuine OE product. 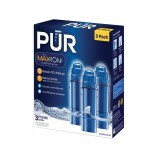 Order or stock up on the replacement CRF-950Z PUR water filter pitchers you need by adding to your cart now. Place your order by 4pm CST for same day shipping. 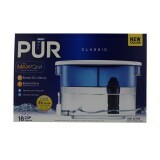 Keeps your water tasting clean, fresh and cool for up to 40 gallons of usage! The CRF-950Z does not reduce fluoride.